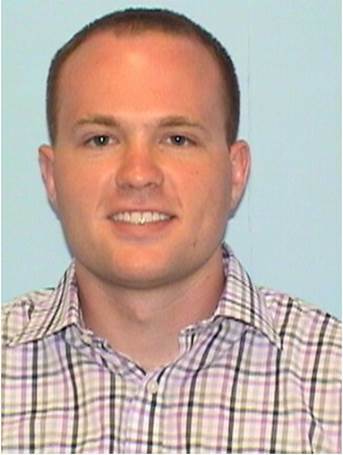 Matt Kime is a graduate of Virginia Tech where he received his B.S. in Biology, with an Immunology concentration, in 2013. While an undergraduate, Matt worked as a Nurse Aide in Blacksburg and a Research Assistant at UVA’s Clinical Research Unit, where he assisted the nursing and research staff in executing study protocols. After graduating, Matt joined the UVA Transplant Center as a Data Technician in the Quality and Compliance Office. In 2015, he became a Clinical Research Coordinator, and later Supervisor, for the Department of Surgery’s Transplant Division. Matt brought his study management and regulatory experience to the Center for Diabetes Technology in the Summer of 2018. Matt and his wife, Jess, are active Charlottesville-area locals who love the outdoors and spending time with family.